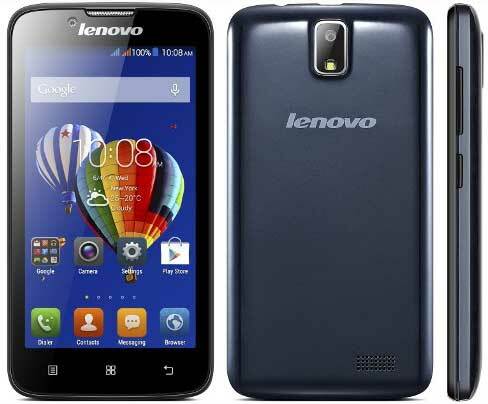 Lenovo A328 is the latest Android 4.4 KitKat Smartphone launched in India for Rs. 7,299. The device was already listed on company website for a week without any official release and pricing. The device will be available to purchase from various company’s stores and other retail outlets. The Lenovo A328 comes with 3G support and sports a 4.5-inch capacitive touch screen display. The Smartphone runs on Android 4.4 KitKat operating system and is powered with 1.3GHZ Quad Core processor (unspecified chipset). The other specifications of the device includes 5MP rear camera with LED Flash, 2MP front facing camera, 1GB RAM, has 4GB inbuilt memory (expandable with microSD) and is powered with 2000mAh battery. The devices measures 132×68.5x11mm and weighs 140 grams. On the connectivity front, it includes Bluetooth, GPRS, WiFi, and USB options. 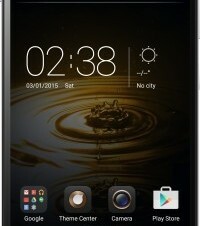 The Lenovo A328 Android Smartphone comes in black and white colours and is priced at Rs. 7,299. 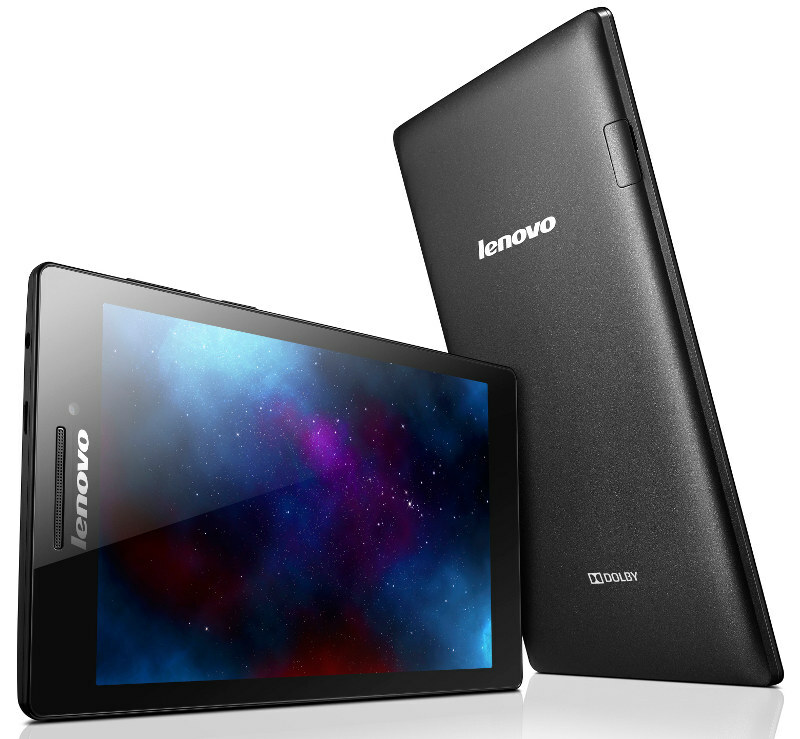 Recently Lenovo A8-50 8-inch Android tablet went on sale in India for Rs. 17,490. It runs on Android 4.4 KitKat and powered with 1.3GHz Quad Core processor coupled with 1GB RAM.